The price of the Museum is what really attracted me to this venue. It is about half the price of any other venue around Knoxville. 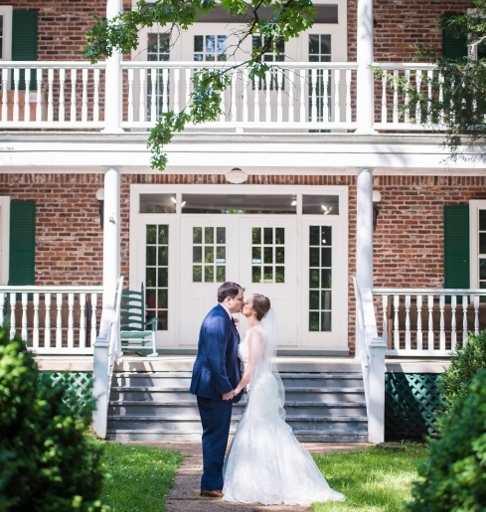 The venue holds more than 150 people and was great for our wedding. Everything else was great and everyone had a great time at the venue! We absolutely fell in love with The Museum of Appalachia!! 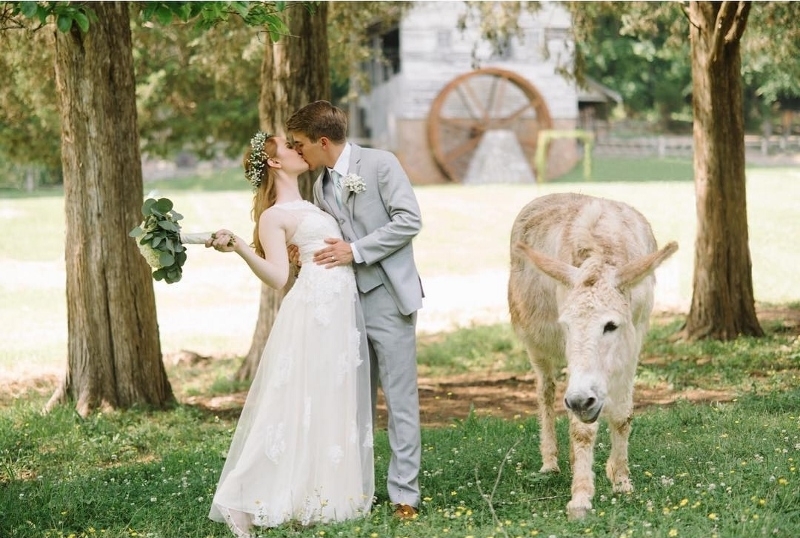 It’s a very romantic location with a blend of vintage and rustic appeal!! Highly recommended! This place is fantastic! 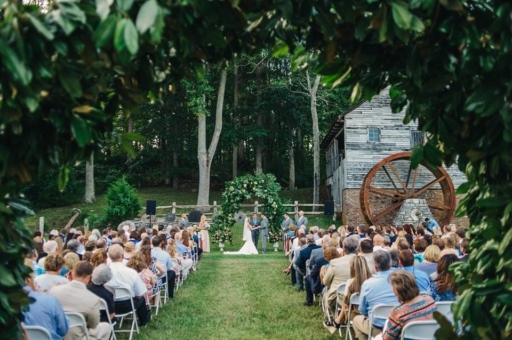 Gorgeous setting for romance and rustic charm. The indoor reception area is pretty much ready to go with rustic antique decor. The staff is wonderful very friendly and helpful. I could not of been happier with my wedding location. 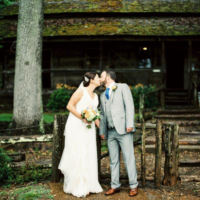 I cannot express how absolutely 100% pleased I was with Museum of Appalachia as my venue for both my wedding ceremony and reception. 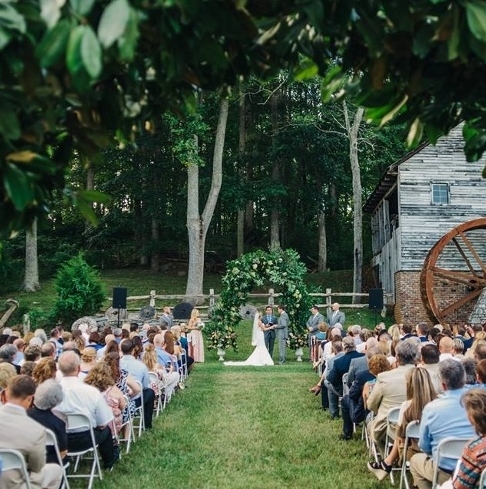 I loved the rusticness of the venue and it was truly beautiful! 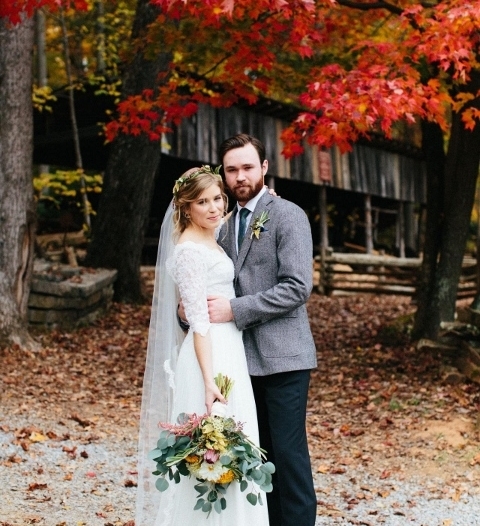 Our wedding was on Nov. 3 so the colorful leaves really added to our ceremony in front of the grist mill. The staff was very helpful throughout my planning process. 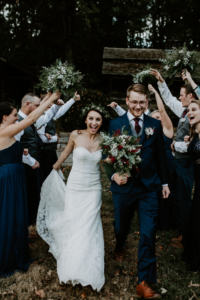 I am still getting compliments about how beautiful my wedding was, and some people are even saying it was the best wedding ever. I would HIGHLY recommend the Museum of Appalachia to anyone! The Museum is beautiful and they have been prompt with replying. It was absolutely perfect, we were married in front of the Grist Mill and it was so perfect! The reception hall was the best place for our reception. And we had our sparkler exit in front of the house right by the gift shop which made for the best photos! It was all around amazing and Kate was so helpful with all of our questions. Great venue. Exactly what we were looking for. Couldn’t have ask for a better day. 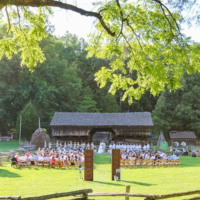 The Museum of Appalachia is an event venue situated on 60+ pastoral acres, surrounded by split rail fences, offering a captivating setting for your special day. 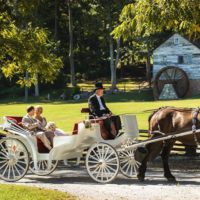 Reminiscent of days gone by, the Museum offers a fresh event choice with a beautiful landscape, including rustic cabins, barns, and a quaint chapel. 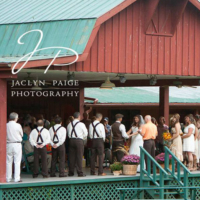 We offer wedding packages that are perfect for ceremonies and receptions of any size. 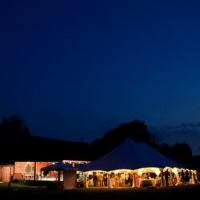 We offer outdoor and indoor wedding packages, as well as a combination of both. We offer a barn-style indoor reception hall with a full-prep kitchen, antique serving bars and a capacity to comfortably seat up to 200 guests. Our covered porch provides additional reception seating while still allowing guests to take in the tranquil view of the Museum’s Pioneer Village. 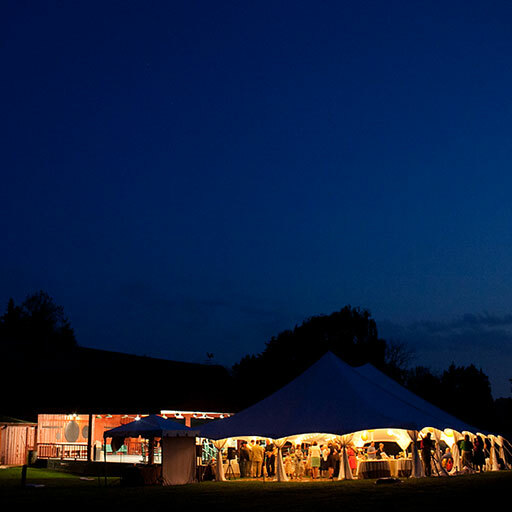 Our outdoor ceremony spaces are vast in number and capable of accommodating a group of any size. Sophisticated or casual, large or small, our staff will assist with selecting the right package for your special day. 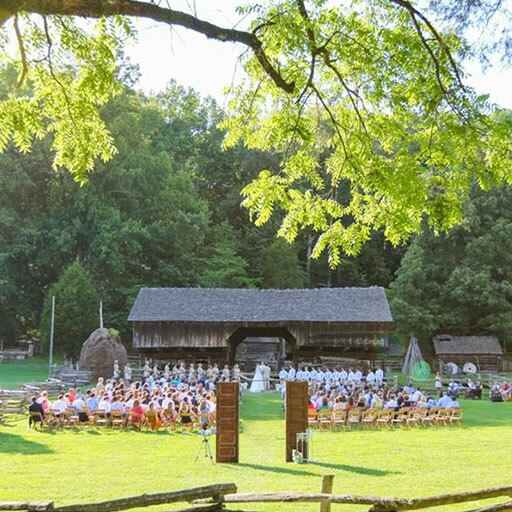 Whether in the blush of the morning, the glow of the afternoon, or the tranquility of the evening, your event at the Museum of Appalachia will create memories to last a lifetime. We are here to help! Set up a meeting to see the Museum and learn more about our wedding packages. Contact Courtney Beard at (865) 494-7680 or courtneybeard@museumofappalachia.org.